Celebrating their 15th and 10th anniversaries, respectively. 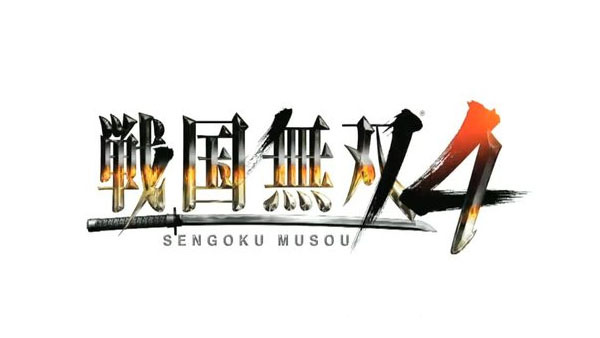 Samurai Warriors 4 and a new entry in Tecmo Koei’s trap game series Kagero called Kagero: Dark Side Princess are coming to PS Vita, the publisher announced during SCEJA Press Conference 2013 today. Both games are due out in 2014.